Whatever your symptoms Macino shoe can consult with you to help decide which is the best orthotic support for your feet. Foot orthoses comprise a custom made insert or footbed fitted into a shoe. 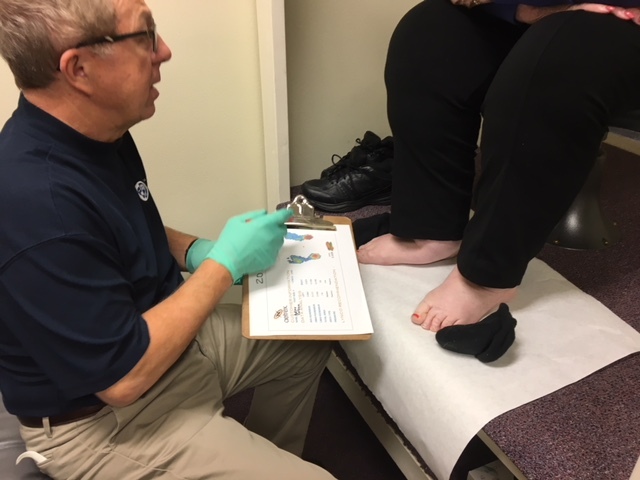 Commonly referred to as “orthotics” these orthoses provide support for the foot by redistributing ground reaction forces as well as realigning foot joints while standing, walking or running. 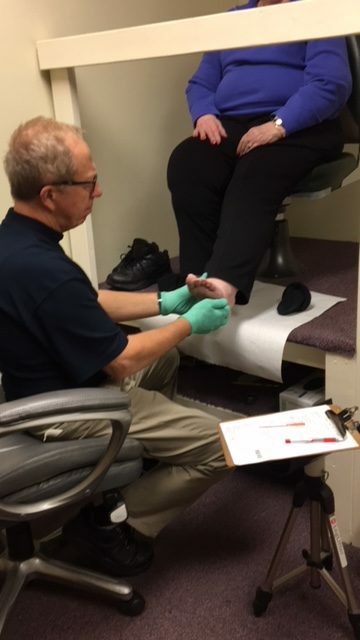 A great body of information exists within the orthotic literature describing the sciences that might be used to aid people with foot problems as well as the impact “orthotics” can have on foot, knee, hip, and spine deformities. 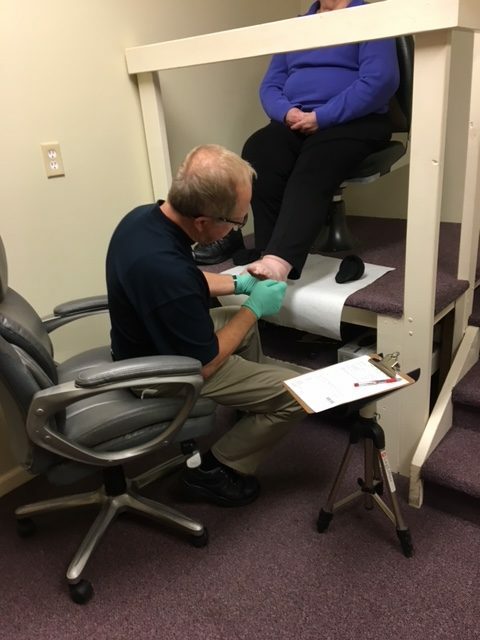 They are used by everyone from athletes to the elderly to accommodate biomechanical deformities and a variety of soft tissue inflammatory conditions such as plantar fasciitis. They may also be used in conjunction with properly fitted orthopaedic footwear in the prevention of foot ulcers in the at-risk diabetic foot. 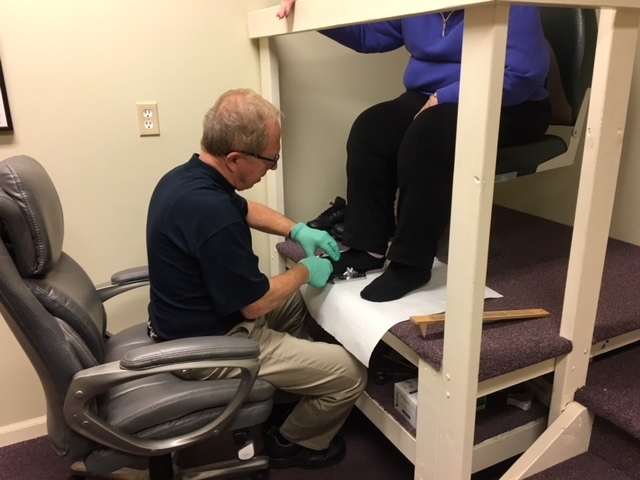 View the following video or scroll through the gallery to see stages of a foot consutation and custom orthotic fitting. Get the foot news worth knowing From Aetrex. our featured orthotics partner!